Sony Interactive Entertainment Spain just announced the release date of Melbits World. Melbits world has you taking care of four melbits trying to go from one end of the screen to the other. 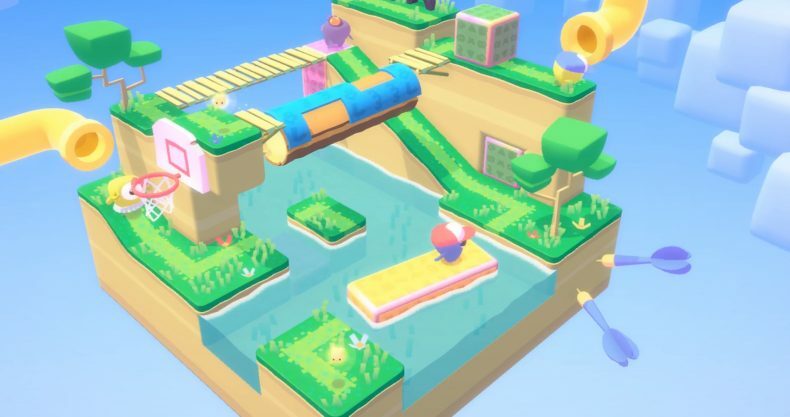 Melbits World is a part of the PlayStation Talents program. Melbits World arrives on November 14 for PlayStation 4 as a PlayLink title.